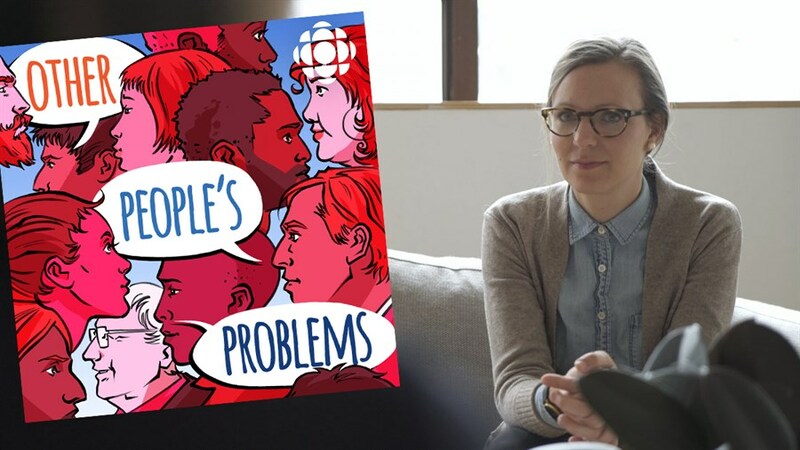 Normally, therapy sessions are totally confidential — but this chart-topping podcast from CBC is opening the doors, one episode at a time. Other People's Problems aims to demystify mental health by taking listeners inside real therapy sessions. No actors. No auditions. No artifice. This is what people really sound like when they talk about giving birth, difficult break-ups, and tough childhoods. Join Vancouver-based therapist, author and host Hillary McBride as she guides us through a special live encounter with a client and talks candidly with the audience and a panel of mental health experts about the personal journeys we take towards healing.